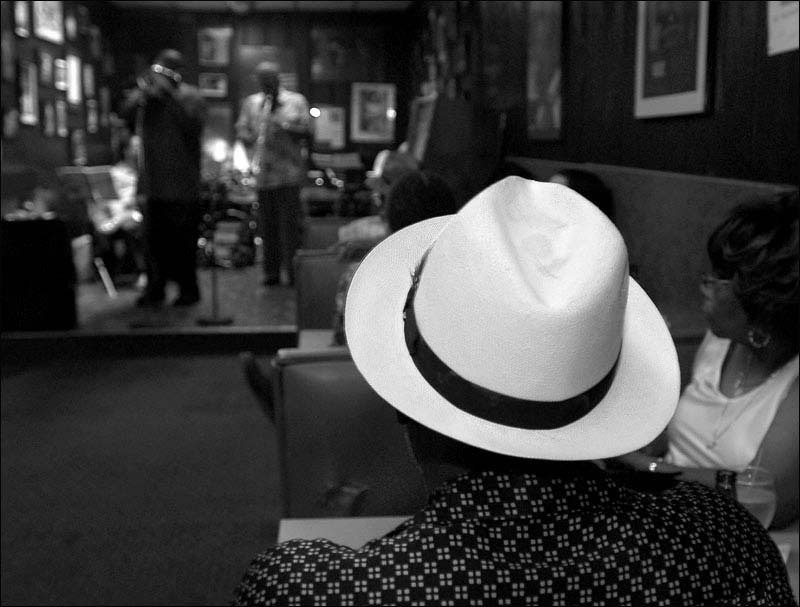 R2again: Natalie's Jazz Lounge: Peter Tobia, photographer, photojournalist. Once tenor sax player John Coltrane was asked why he played such a long solo. Coltrance replied, "It took that long to get it all in." In his early years, Coltrane tread the stage at Natalie's.